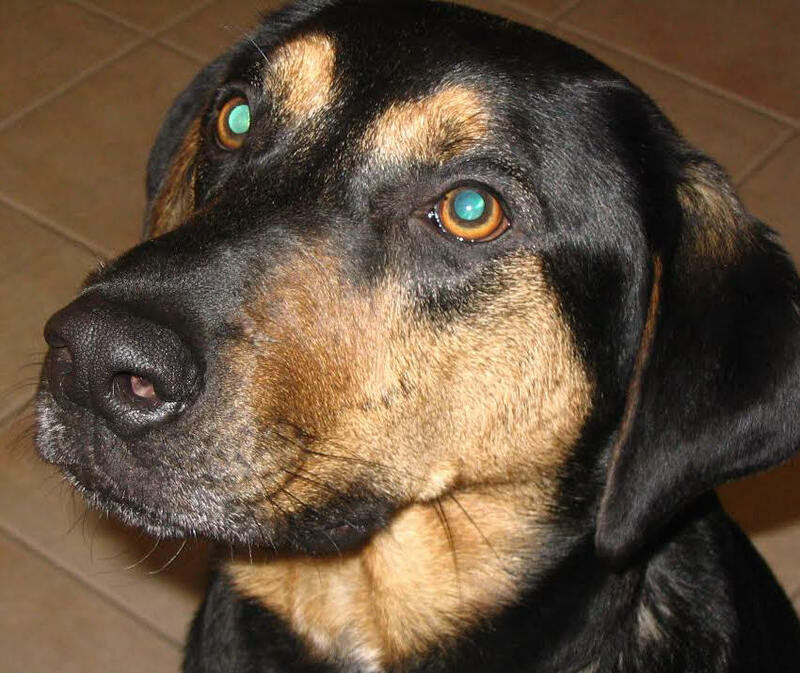 We adopted two dogs back in 2004 from Columbus Dog Connection and did a DNA test on one of them-Max.The results were: Rottweiler, Chinese Shar-Pei, Great Dane and St. Bernard in that order. We understood the first and last two breeds, but the Shar-Pei threw us off until we read the information they supplied about the breed. He might not of looked it, but the personality was a perfect match. 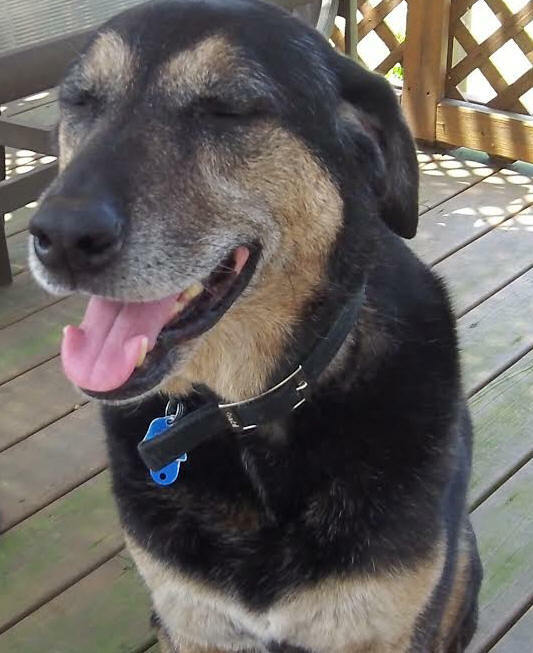 Max recently passed away from cancer and the age of 14. 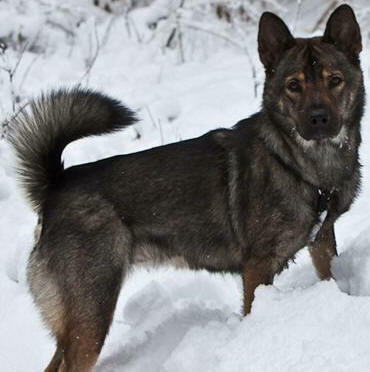 My husband and I joke around that we should have cloned him-what a fabulous dog. I was reading the article titled "Can I see some ID?" in the October issue of Dog Fancy. I thought it was quite interesting as I had a DNA test done for our dog, Mace, about six months ago. Just a little history on Mace, she was near death when found and had to spend 3 days on IV's after being found underneath a car in Athens, Ohio . 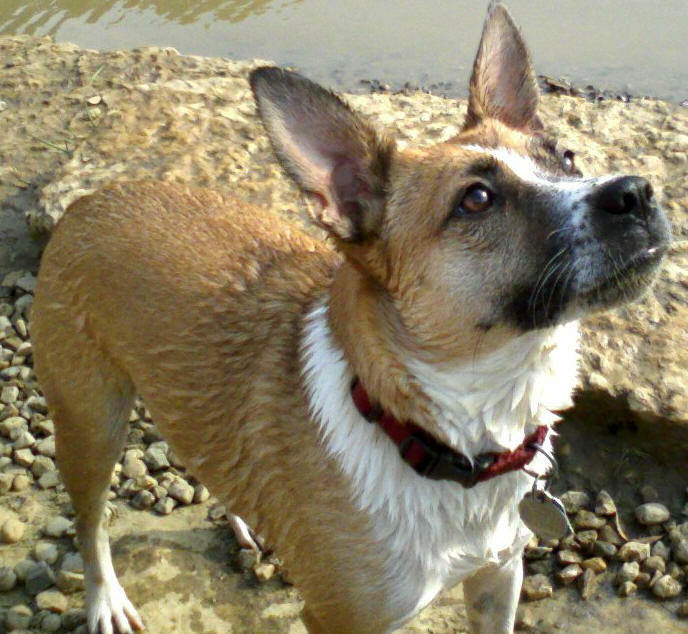 That was about 9 years ago, and I had always wondered and wanted to know "for sure" what breeds she was mixed with. 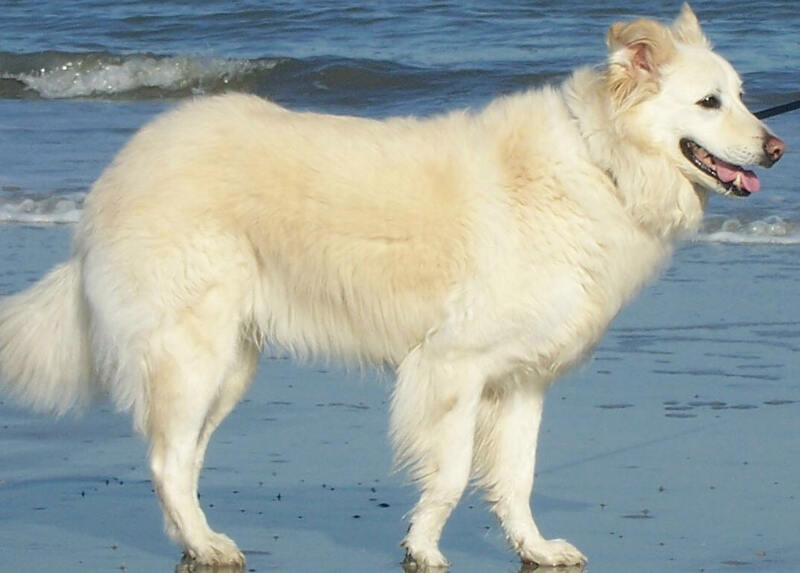 On our daily walks, people would mostly guess a Golden Retriever or Aussie mix, and an occasional comment of a White German Shepherd or Samoyed. The vet called her a Golden Sheltie/Aussie. I decided to the the blood test, rather than the tongue swab test, as I thought it would be more accurate, and would also allow more breeds. My vet said I was actually the first person to do the test there which made us all anxious to get the results back. I received the results 2 weeks later and was quite surprised and a bit disappointed. The test revealed that Mace was mostly Boxer, with traces of Aussie and Chow. 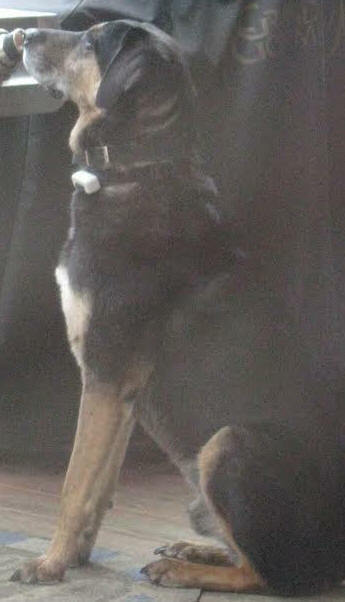 I was SO surprised in fact, that I sent pictures of my dog to the company (MARS) who analyzed the DNA on Mace asking if it could possibly be accurate or not. They too were quite surprised of the result after looking at her pictures, and offered to have the test re-done at no charge. They thought maybe the blood test was mixed up with another's, and thought it would be a good idea to have it re-done. I took Mace back to the vet and had the blood test re-done. After receiving the same results after this test, I questioned the accuracy of the test. I have attached some pictures of the "Boxer" to see what you think. After looking at her pictures, I don't think ANYONE would have guessed she was mostly Boxer. We had snow for Christmas and Mya loved it!